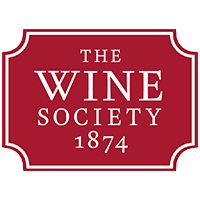 Just in case anyone’s wish list needs topping up, the ‘New Wines’ section of the website seems to have been updated very recently with plenty of exciting looking items. Looks like a really good group of new Italian treats, and the Exhibition Saint-Aubin Rouge is going straight into the basket! Had the 2013 Exhibition St Aubin Rouge recently. Beautiful light, tart, refreshing Pinot. I was a bit disappointed when I looked at this. 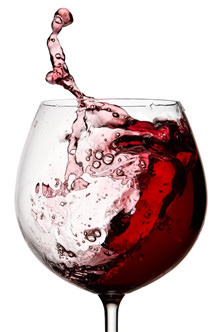 Not because there is anything wrong with the wines, but I expected “new” wines to be new, rather than the new vintage of a wine that’s been available before. I think I would call it new vintage rather than new wine, which to me implies it’s something we haven’t tried before, regardless of the year of vintage. Remarkable Burgundy rosé matured for 12-18 months in 500-litre barrels. It has a lightly mature strawberry fruit nose with excellent structure and freshness. I go with you on that, though there are a few worth looking at that I ‘think’ are new.The two Verdicchios are worth a punt, there might at last be a good one as tasted in Italy, the Toia Cacce Mmitte di Lucera, the new? Maycas San Julian PN, Corse Calvet cuvee Fiumseccu ?, Cairanne Blanche Perrin, Sancerre L’Essentiel, Elk Cove PG, thats it. Ah but rose is “in” it’s the price one pays for fashion sadly. Yes, it could be made a lot easier to find the ones that really are new though without having to rely on your memory, or check every one that you don’t remember. Pataille wines are normally fairly priced (for Burgundy) so I would expect it (the rose) to be lovely. Sorely tempted. 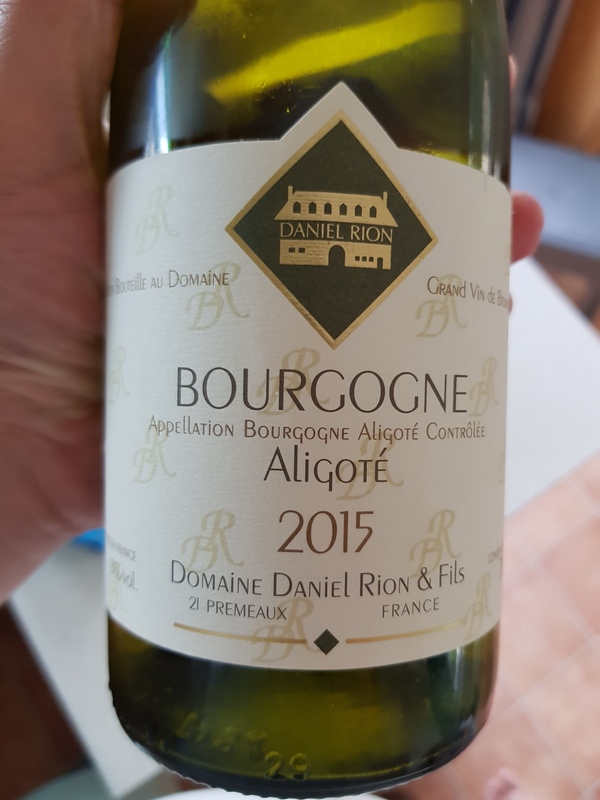 A fine, taut example of Burgundy’s ‘second’ white grape, aligoté. 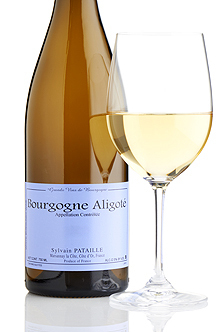 Sylvain Pataille matures this delicious wine in old 500-litre barrels to open up the citrusy palate but without masking it with any oak flavour. Sure, but at the end of the day he could lob the pinot noir in his Marsannay, which puts a floor on the price. Personally, I think it’s an unbelievable wine. It looks like a Rose, but close your eyes and it’s far more substantial. 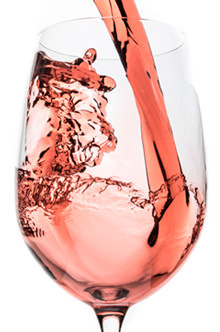 Very hard to relate to any other wines I’ve had, but maybe that’s just my inexperience with rose wines in general. I do think it’s worth the price of it’s Red siblings though, to the extent any burgundy is. Looks like I paid £24 for the 2014 and didn’t feel short changed one bit. Perhaps ‘new’ and new vintage could simply be separated, not difficult. Made using 100% whole-bunch fermentation, this has lovely soft sweet fruit.